A deeply penetrating conditioner formulated to moisturize, protect, help prevent breakage and add shine. This conditioner will make the coat lay down and reduce fly away hair on short and/or long coated breeds. 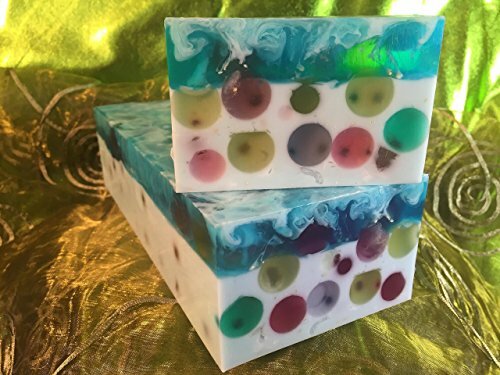 An all-natural coconut oil based soap with ground organic oatmeal for its exfoliating properties and jasmine essential oil. Wow, this smells amazing! And looks great too! 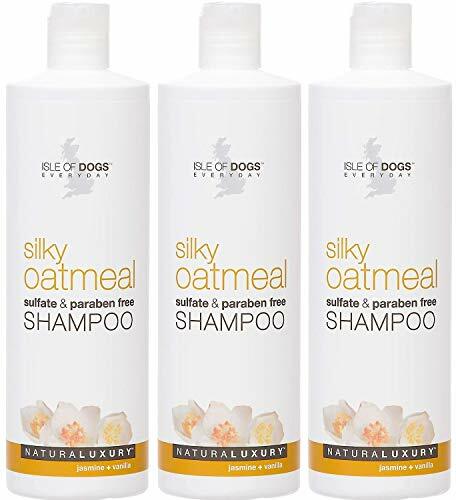 Brand: Waterman Hill Soap Co.
Silky Oatmeal Shampoo is mild and gentle enough, that you can use it on any breed. 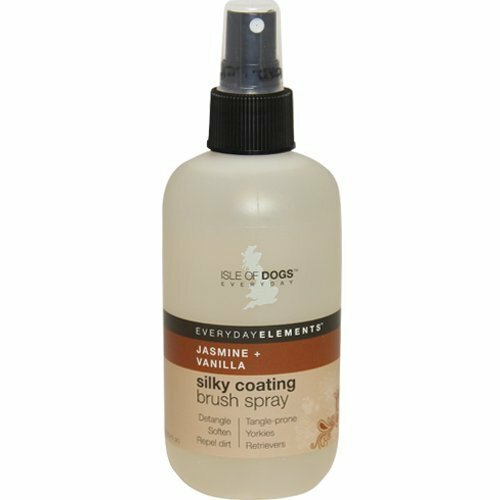 This shampoo will help create a soft and silky feel to your dog's coat. The oatmeal and jojoba will help soothe dry skin. 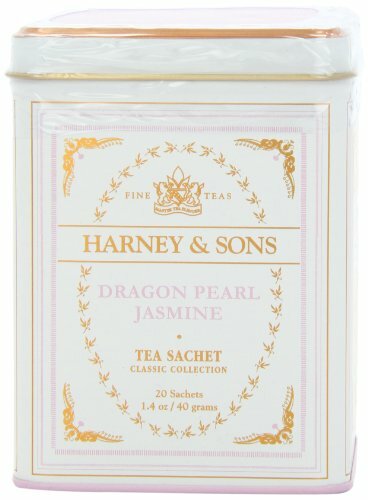 Featuring our signature fragrance Jasmine plus Vanilla with natural odor neutralizers. 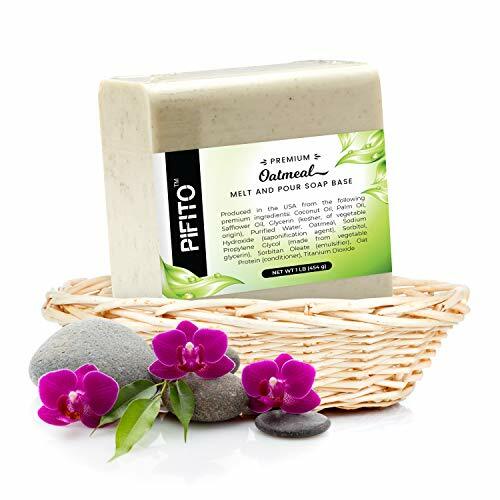 Oatmeal and Jojoba help soothe skin. 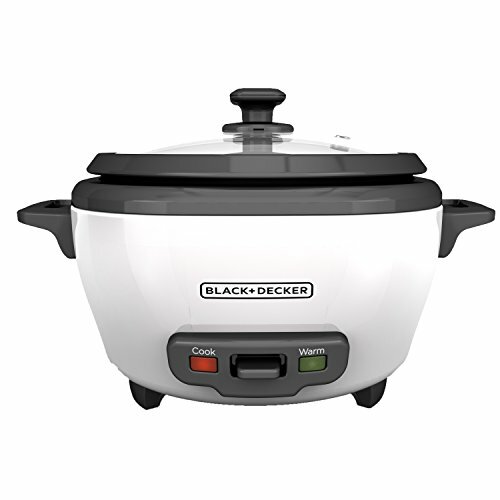 Features ExtenScent a natural odor-neatralizing complex that extends freshness. For maintaining silky smooth hair that you want to run your fingers through, this daily brush spray delivers undeniable softness and hydration. Chamomile Flower and Rosemary Lead Extracts reduce static, and deter mats and tangles with daily use. Helps repel dust and dirt, keeping the coat cleaner, longer. 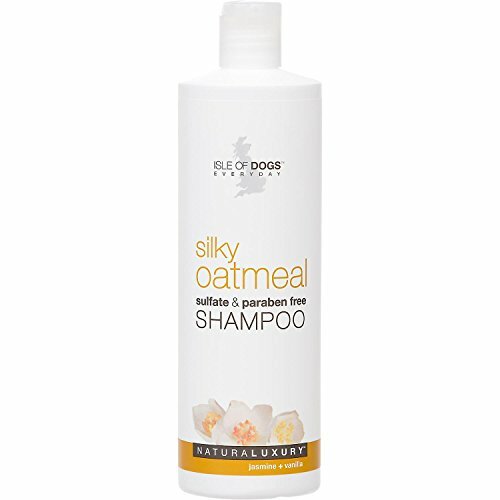 A mild and gentle shampoo tha twill help create a soft and silky feel to the coat. Can be used on any breed. 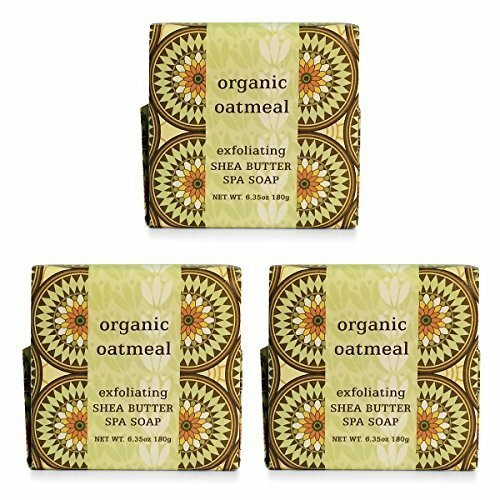 Oatmeal and Jojoba help soothe dry skin. A wondrous shampoo designed to gently cleanse and hydrate while leaving a noticeably softer and silkier feel to the hair. Featuring Panthenol and Aloe Leaf Juice to help strengthen the hair and increase resiliency to protect the coat from damage. Step One in getting that run-your-hands-through-it silky softness!